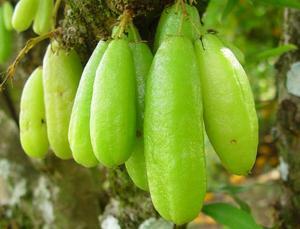 Bilimbi, commonly known as cucumber tree or tree sorrel, is a fruit bearing tree and is a close relative of carambola. The tree as well as the fruit is popular by different names in different languages. 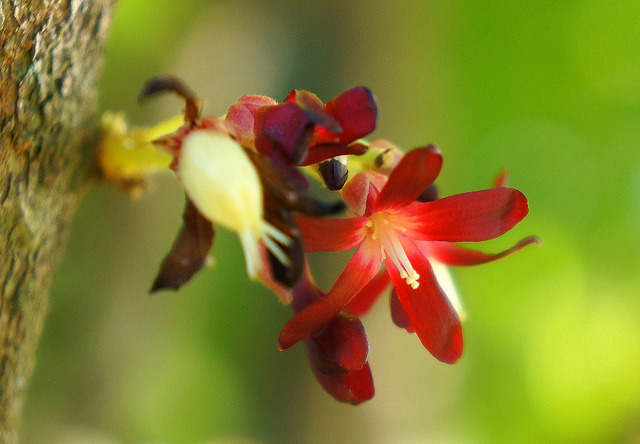 Bilimbi is quite different in its physical appearance, flavor and uses than that of carambola. In Malaya, this is termed as Belimbing asam and in Indonesia it is Blimbing wuluh. 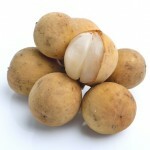 This exceptional exotic fruit is highly popular in Thailand and Singapore. 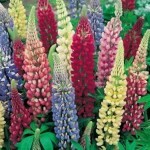 It is a rare plant and few growers produce them. Scientifically Bilimbi is known as Averhhoa bilimbi. Bilimbi tree is attractive and at the same time is a long-lived tree. The tree reaches up to a height of 5-10 m. The leaves are bunch up at the branch tips and are 12-20 m in length. 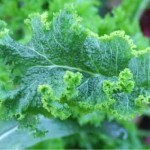 The leaves comprise of 11-37 alternate leaflets with pointed tips. 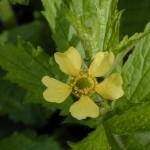 The flowers are yellowish green in color and are borne in hairy panicles. The description of this edible fruit is given below. Shape: Bilimbi is cylindrical and ellipsoid in shape. Length: The fruit grows to a length of 4-10cm. Breadth: The disc like seed is 6 mm wide. Color: These fruits are green in color. Texture: It is juicy and crunchy. Taste: The fruit is mildly sour and juicy. Bilimbis are native to Moluccas but are widely seen in Indonesia, Philippines, Bangladesh, Myanmar, and Sri-Lanka. It was in the year 1793 that Bilimbi was introduced to Jamaica. In India also, Bilimbi trees are widely spread. This tropical tree prefers growing in regions having huge amount of rainfall throughout the year. The tree also requires protection from cold to grow properly. 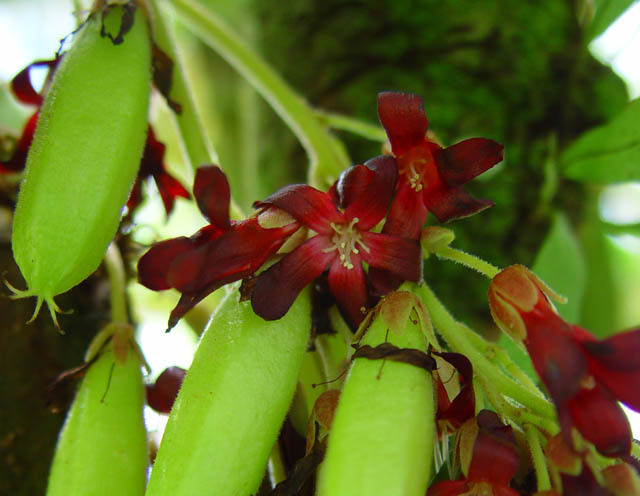 Bilimbi offers some of the best health benefits. 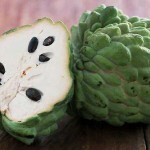 The fruit is popular worldwide for its sour flavor and is also used as a spice in cooking some of the delicious seasonal dishes. 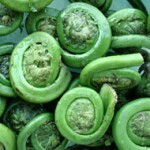 It is capable enough for eliminating phlegm and reducing heat from the body. 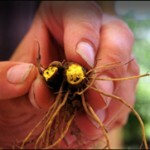 It is advised for treating high blood pressure and the treatment is quite effective. For reducing the pain of cavities, cucumber tree is used. 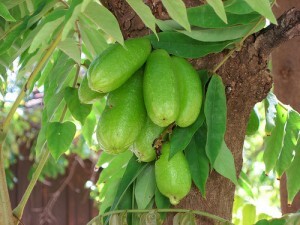 The juice extracted from bilimbi fruit is effective in eliminating cough. 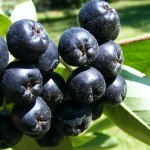 The fruit is good for treating rheumatism. 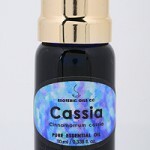 It is effective in treating acne. 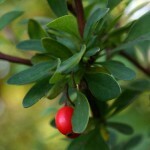 The tree as well as the fruit is used for several purposes. The juice of this fruit is tangy and refreshing. Apart from that, bilimbi is used as a spice in cooking delicious and appetizing curries. 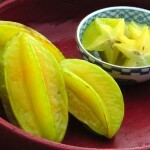 It is used instead of mango for preparing chutney and is preserved. Bilimibi tree as well as the fruit is full of medicinal properties. The leaves are applied as a paste on itchy skin. Malayans use the leaves for treating venereal diseases. 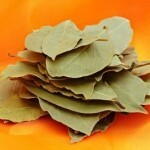 Leaves are also used for treating cold and cough. Paste of the pickled bilimbi is applied over the body to get rid of fever. 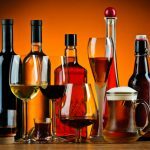 A syrup prepared from the fruit helps in getting rid of fever. 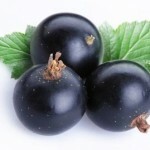 The fruit also helps in stopping rectal bleeding and eliminating internal hemorrhoids. The wood is frequently used in carpentry. 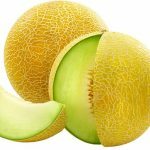 The fruit juice has high concentration of oxalic acid, useful for bleaching. Consumption of bilimbi is good for our health but overconsumption can lead to digestion problems. Bilimbi fruits should be stored under cold storage. Storing in cool place will keep the fruit fresh for 2-3 days. Bilimbi should be preserved by sun-drying. 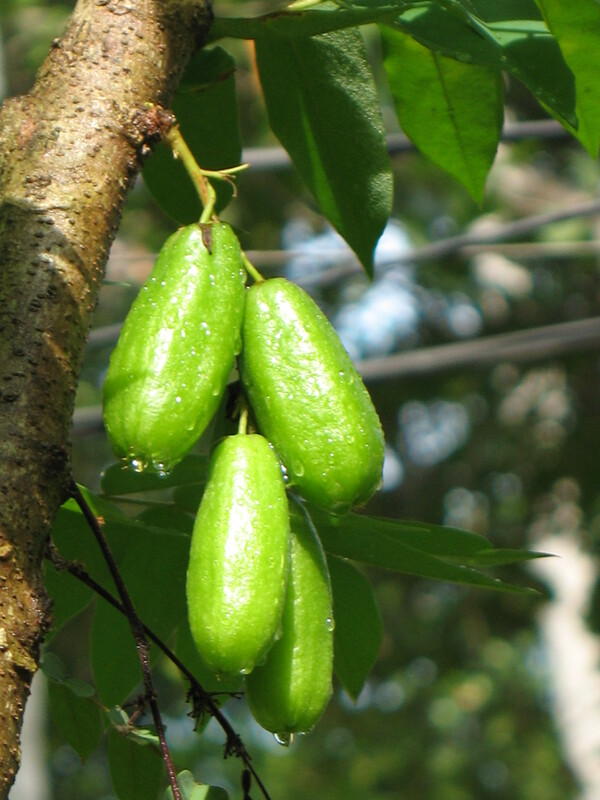 Bilimbi is a popular fruit and is available in fruit markets at a reasonable price. Bilimbi is available throughout the year. It is available online as well. One can have the fresh figs during pregnancy but in less proportion. Not much is known about the fact. 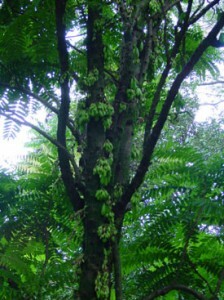 Bilimbi tree bears hundreds of fruits every year. The sun dried bilimbi is called asam sunti. Bilimbi should not be eaten raw. The flowers of bilimbi tree are sometimes conserved in sugar. Here are a few bilimbi images.